As the new home marketplace in the Greater Toronto Area changes to accommodate the needs of more first-time buyers with an influx of affordable condominiums, we are also experiencing a smaller yet solid demand for luxury suites and penthouses. At the higher end of the spectrum, many owners are ready to give up high-maintenance low-rise homes and estates for single-level, carefree condominium living. They want to travel without worrying about upkeep and security, and they want all of this without sacrificing the quality of life they have come to expect. 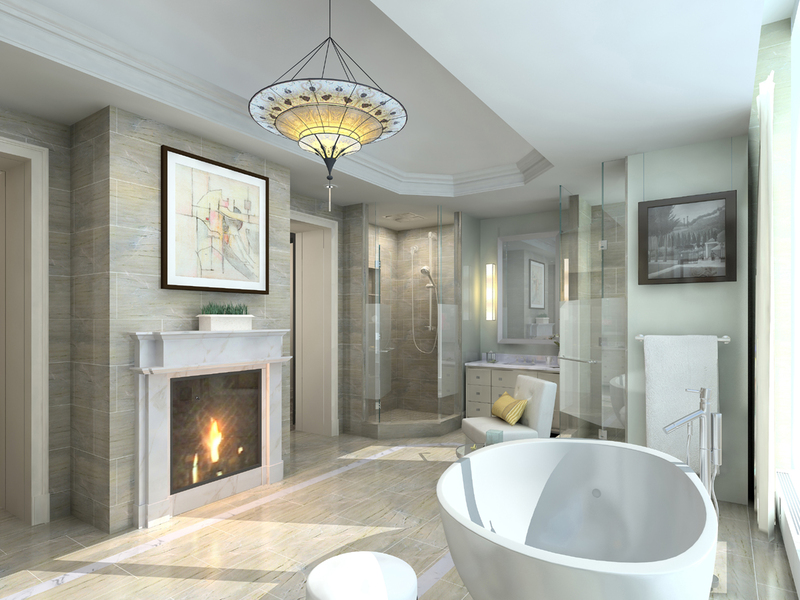 The result is that luxury condos have made a name for themselves in the GTA, and have taken their place as a product line. A perfect example is the plethora of exquisite condominium residences situated on top of 5-star hotels. 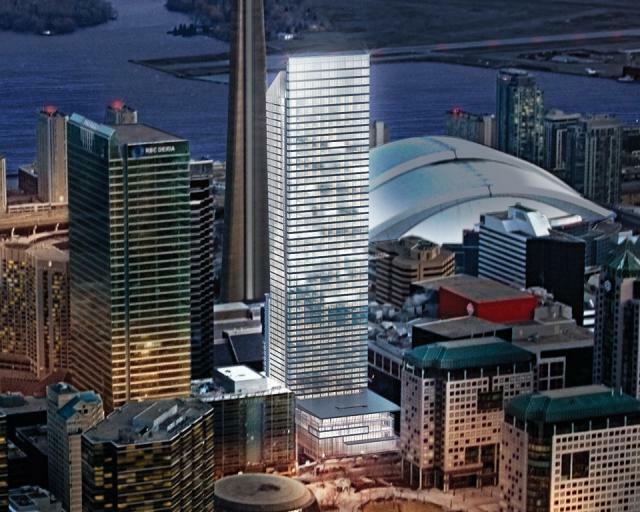 In the past few years in Toronto, we have gone from none to FIVE: The Residences at The Ritz‑Carlton, Toronto; Trump International Hotel & Tower Toronto; Four Seasons Private Residences Toronto; ShangRi-La Toronto; and The Hazelton Hotel and Residences. By living atop a fabulous hotel, suite owners have access to world-class amenities under their very roof, and they can tap into incredible hotel services, from housekeeping to room service. I have traveled the world, and as far as I am concerned, Toronto has the most exciting condominium market anywhere. It is amazing how many penthouses and condominium suites begin in price from a million dollars and go up from there! These choosy buyers want more convenience, less space and the ability to entertain and relax in stunning surroundings with incredible views. Whether they select a gorgeous penthouse suite in a traditional condominium or a superb residence over a 5-star hotel, they enjoy a cosmopolitan lifestyle in one of the world’s finest cities!